A small bathroom can quickly look cramped, cluttered and unkempt and in this homify feature we look at 5 incredible renovations of compact bathrooms that went from dingy to divine! The before and after transformation of these rooms are unbelievable with so much illumination, modernity and brilliance incorporated into the design. You’ll be inspired to show the same creativity and imagination to the bathrooms of your own home! 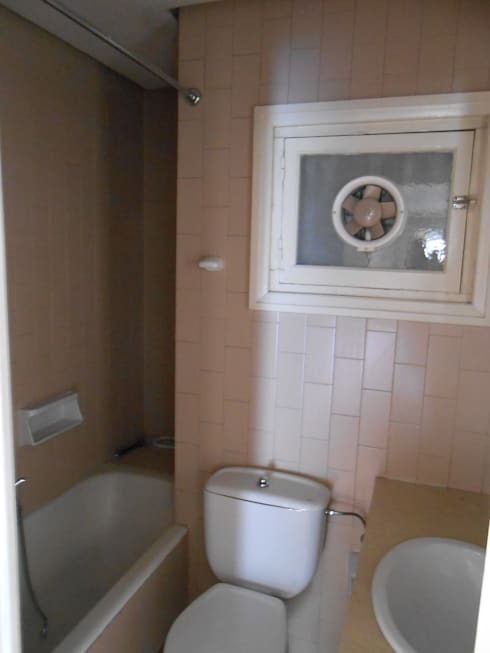 It’s amazing what a dream come true these bathrooms have become after their nightmarish appearance from years gone by. So, if you’re interested in making your bathroom a relaxing space of hotel quality, then continue reading these helpful hints by interior designers. 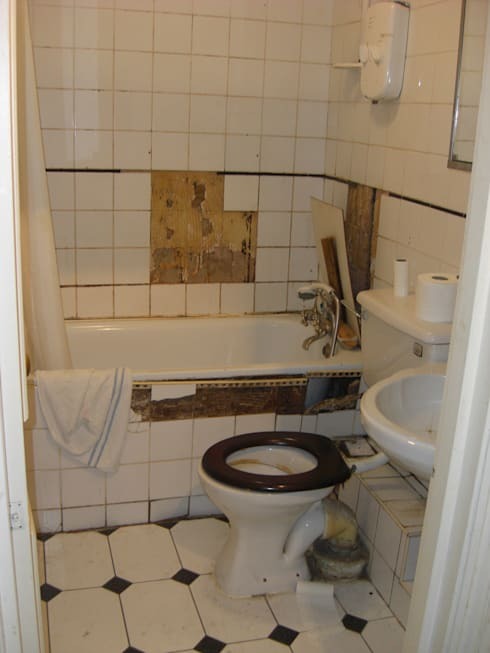 This outdated bathroom was in need of some inspiration to look trendy again. Since the revamp, this bathroom is a lot more sultry and elegant, with a darker tone incorporated into the design for an aesthetically appealing edge. It’s timeless and tasteful and all anyone could ask for! The tiles are falling apart, grouting is yellowed and dark and what was once white is now ancient and ugly. 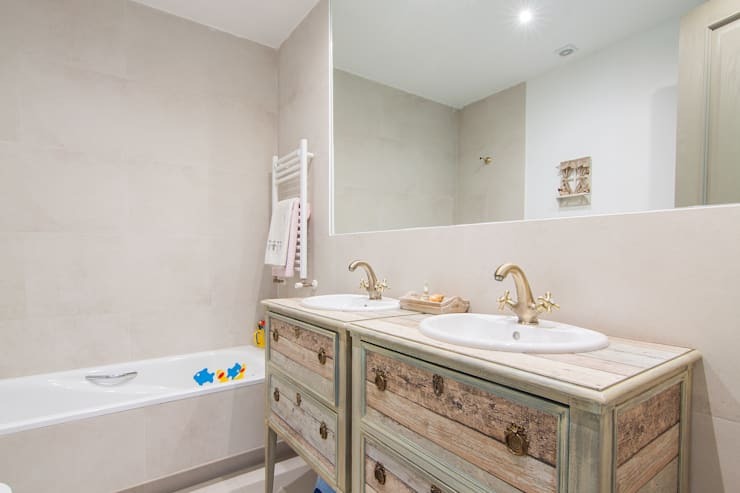 This transformation may seem unlikely if you consider the dilapidated look of the previous bathroom, but it’s now an organised, sleek and fresh space to bathe, unwind and relax. The contemporary lighting adds a brighter décor, while the wooden cabinet was an expert touch of sophistication. 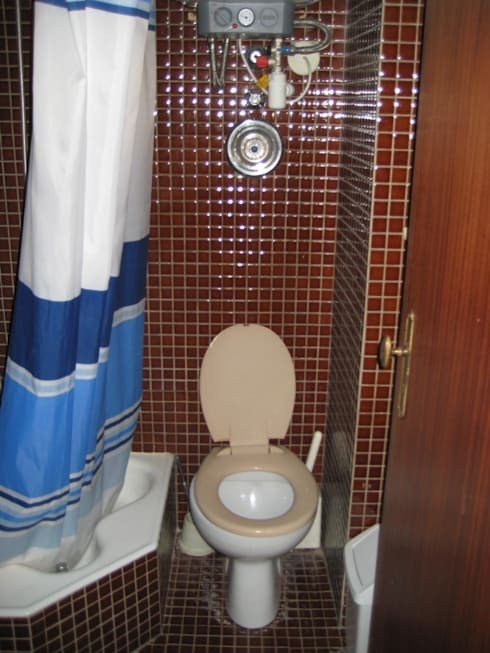 The earthy and glossy colour scheme along with the blue and white shower curtain of this small bathroom is unfavourable and just unattractive. White will always be the perfect choice for a chic look in any space, the brown tiles were removed and replaced with this stunning décor instead. It’s the epitome of style now! The neutral colour tiles of this guest bathroom may be the right colour, but there is a reason why this extra bathroom was barely used, it just looked uncomfortable. Is this even the same bathroom? 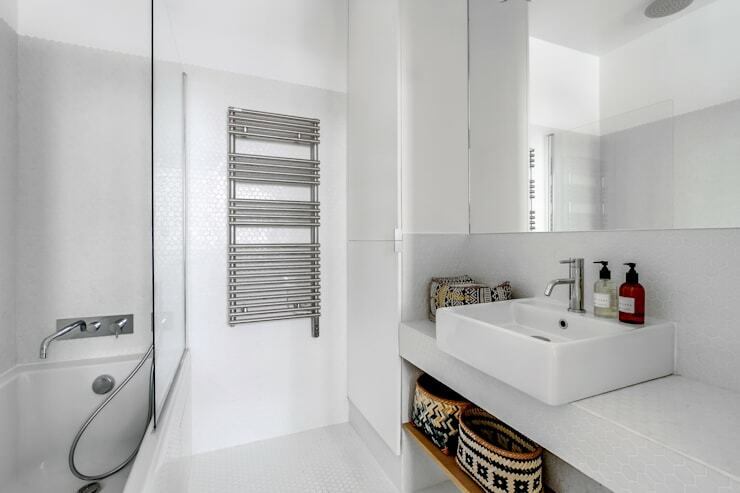 The boring colour scheme and fixtures have been replaced with this all-white and chrome design with storage baskets adding just a pop of colour without being too loud or quirky. A large mirror is perfect to enhance illumination and space. 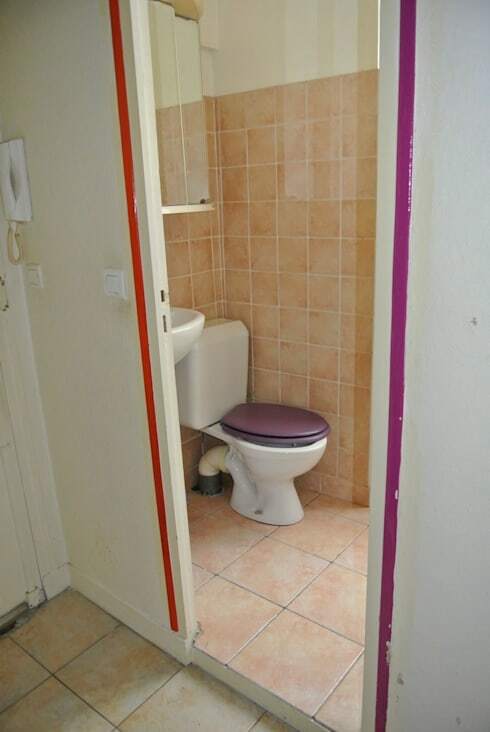 This little bathroom has had its days, but it’s also quite cramped and claustrophobic. 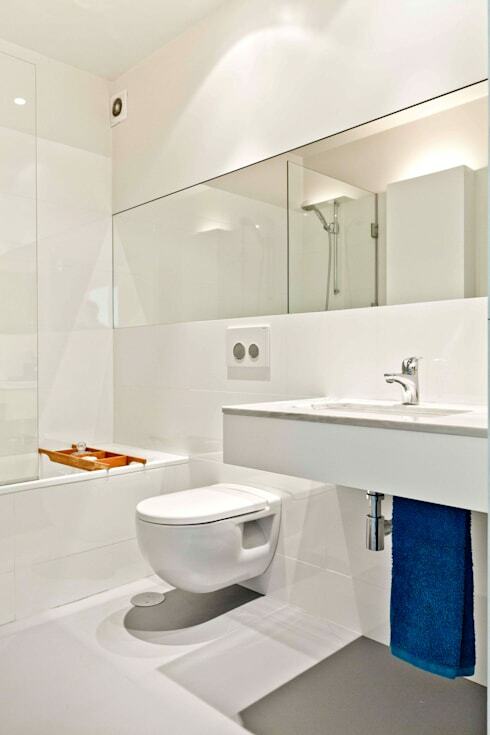 Which bathroom renovation amazed you the most?